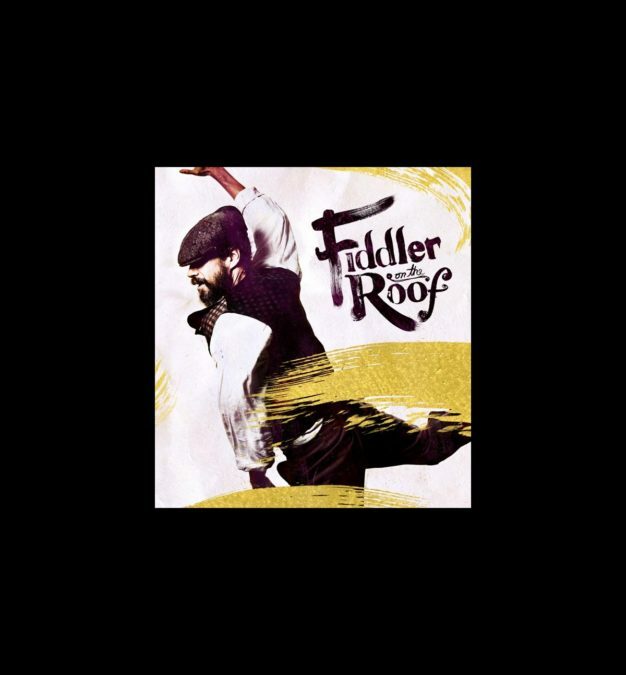 Five-time Tony nominee Danny Burstein is shimmying his way to Broadway in Fiddler on the Roof, and we’ve got a sneak peek of the star in a very Tevye-esque new photo. The new Broadway revival begins previews November 17 at the Broadway Theatre, with further casting announced at a later date. Check out this Hot Shot of the new milkman in action, then see Burstein in Fiddler on the Roof on Broadway this fall!